What influenced you to start rapping, and what is the message you try to get across? Looking back, I remember writing little Will Smith-type rhymes in the third grade. But I really started taking this seriously when I realized that I was blessed with a talent that I could really use. I realized that not only can I convey my thoughts and messages, but I can also create the very music that I’ve been raised on and that has been so enjoyable for me to listen to. A lot of people have a misconstrued image of hip-hop, but there’s a certain level of consciousness and awareness in the music that cannot be denied. I recognized this, and I used this consciousness, combined it with the feel-good vibe that I wanted others to experience, and made it my own. I want people to know who a Sikh is, who a Sardaar is, and how our struggle is relevant to them and their lives. In addition, I want people to just enjoy my music the same way they enjoy anybody else’s. How have you been an active Sikh throughout the years? Wow, where do I start? 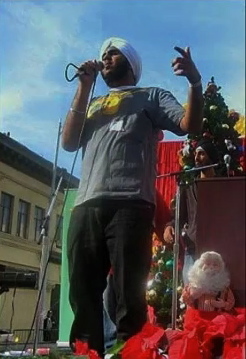 Being a Sikh from Los Angeles, it was basically impossible for me to sit and take the back seat and not really care about being active in my community. There’s tabla class on Friday nights, Punjabi school on Saturday and Sunday, large community events at least once a month, competitions, camps and symposiums in the summer. It’s not like I’m some great person who goes out of his way to do all of this – all of this has just been part of the formula for me while growing up. I’ve been competing at the Sikh Children’s Day from the Ujjaldidar Singh Memorial Foundation every summer. I’ve also been an active participant at the Hemkunt Speech competitions. I’m a counselor at Camp Gian at Vermont Gurdwara, Los Angeles in August. Honestly, I just feel blessed to be a part of a community where all of these opportunities are available to me. By “do what you want,” I mean just that – you can be anything you want to be. Although that sounds cliché, it holds very true. Doctors, lawyers, and engineers are cool, but don’t limit yourself to that. 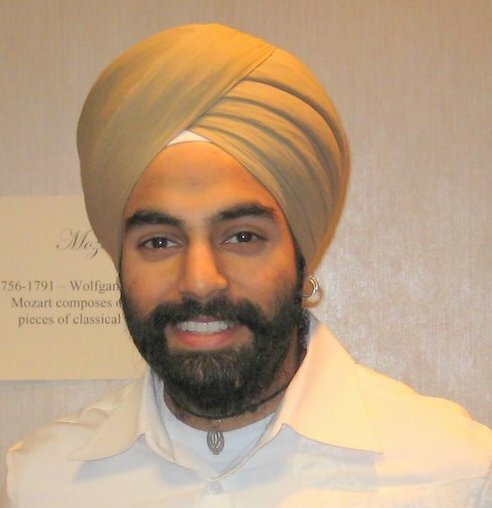 There are so many opportunities for us as Sikhs in America today, and you should pursue whatever you desire. 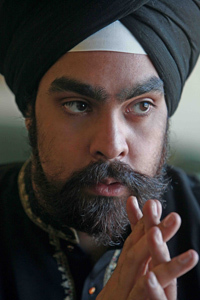 For example, we need more Sikhs in the media – we need journalists, emcees, musicians, actors, videographers, etc. It would be great to see a Sikh on something as simple as a Tide commercial, just to familiarize the rest of America with who Sikhs are. 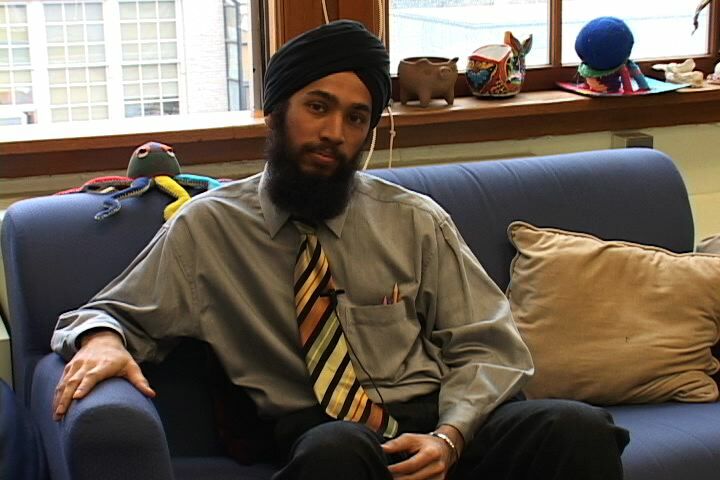 We need to expand our horizons as Sikhs, so that the rest of the world can expand their horizons of the world to include Sikhs in that perspective.